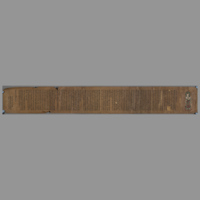 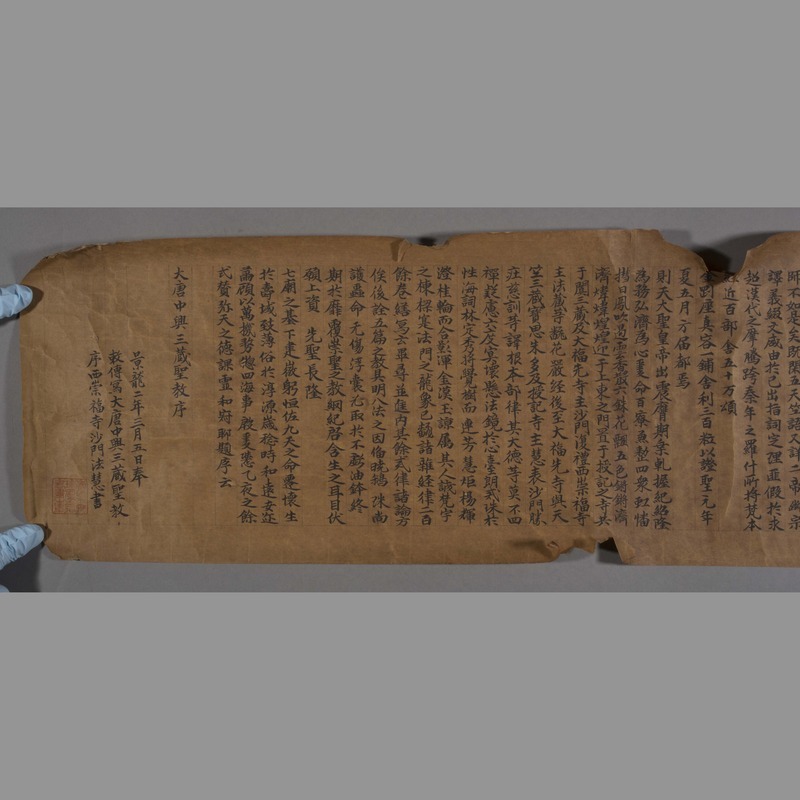 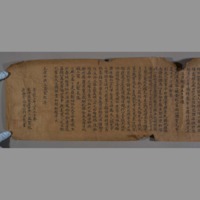 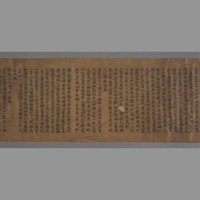 The literary content was written by the Tang emperor Zhongzong (656-710 AD). 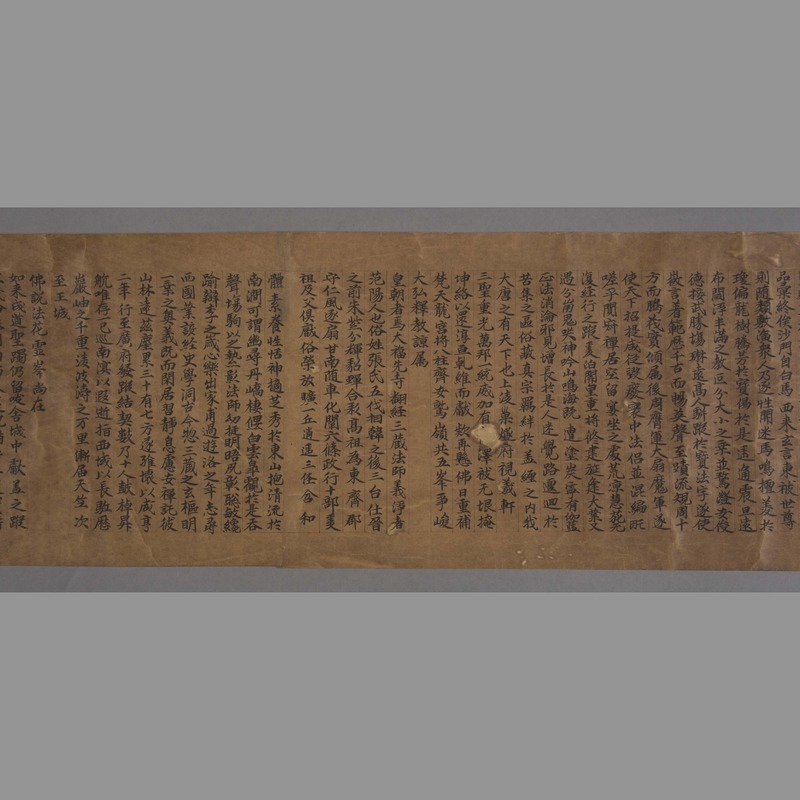 According to the inscription at the end, the calligraphy was written by Fahui, a monk from the Xichongfu Monastery, on the order of Emperor Zhongzong, and completed on 5 March 708 AD. 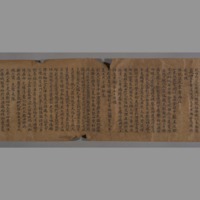 Modern copy. 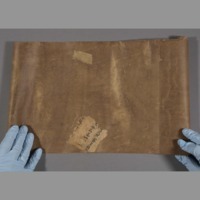 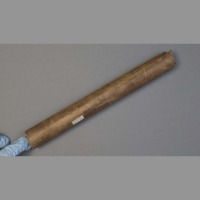 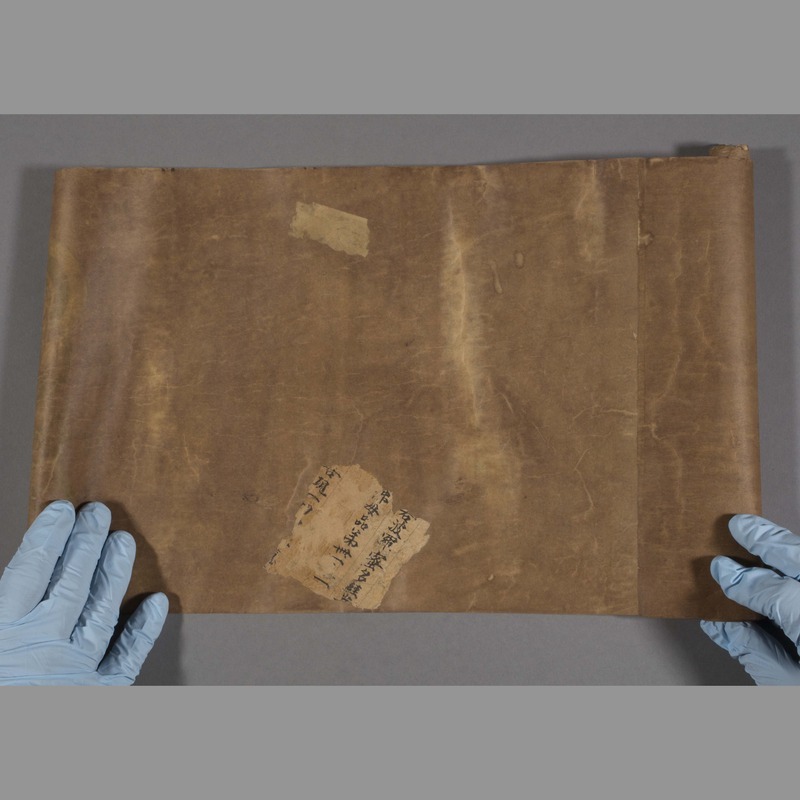 Likely delivered to Canterbury Museum by Rewi Alley during his visit to New Zealand in 1960, or by Warren Freer, M.P., Prof WT Airey and EG Beardsley in 1959. 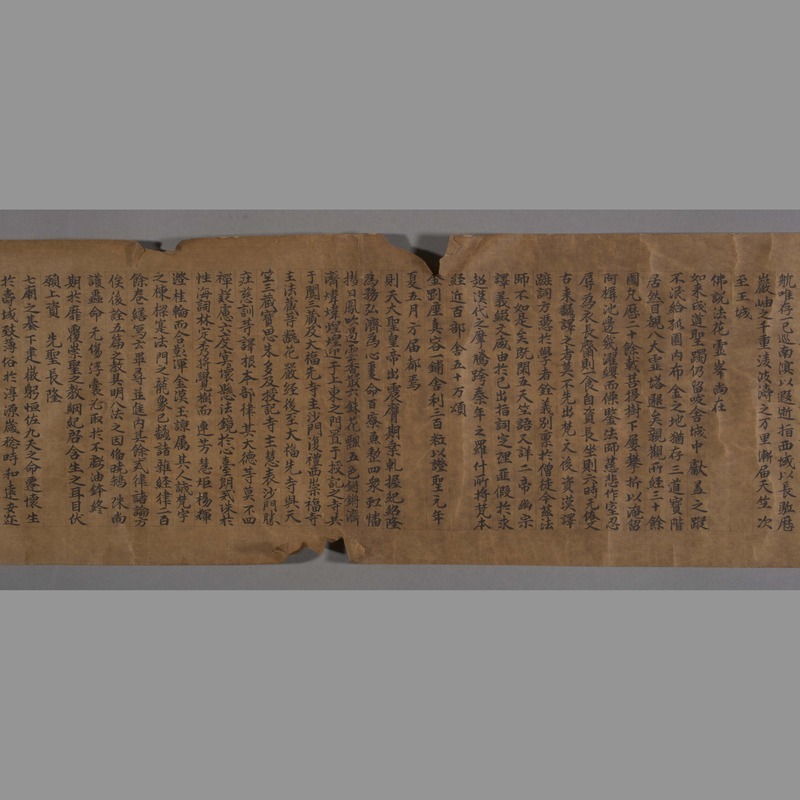 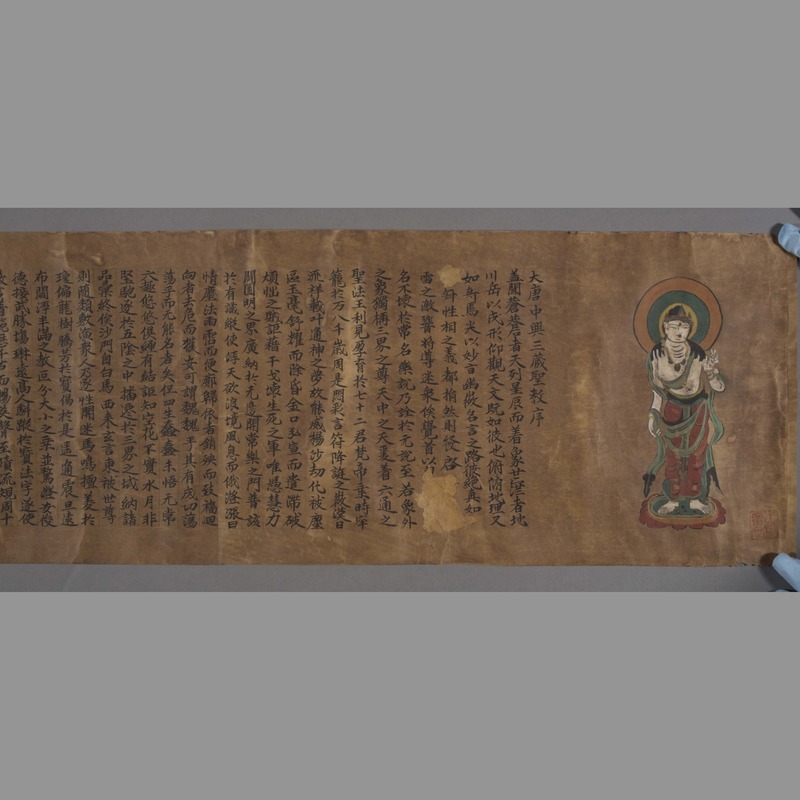 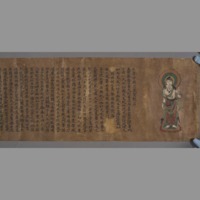 “Calligraphy: sutra,” China, Art and Cultural Diplomacy, accessed April 22, 2019, http://rewialleyart.nz/items/show/1243.